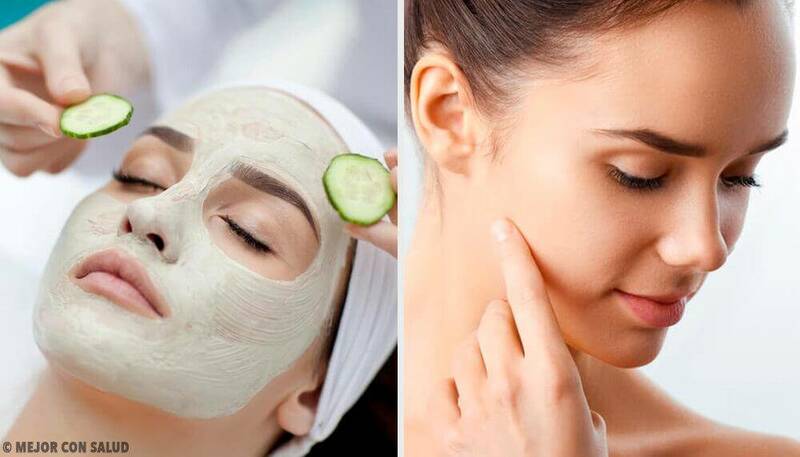 If you'd like to know more about dark spots on the skin and some natural remedies that may help reduce them, read this article! If you’d like to learn about dark spots and discover some natural remedies that may help reduce them naturally, then keep on reading. Before offering a few alternatives to reduce them, we’ll tell you what they are. 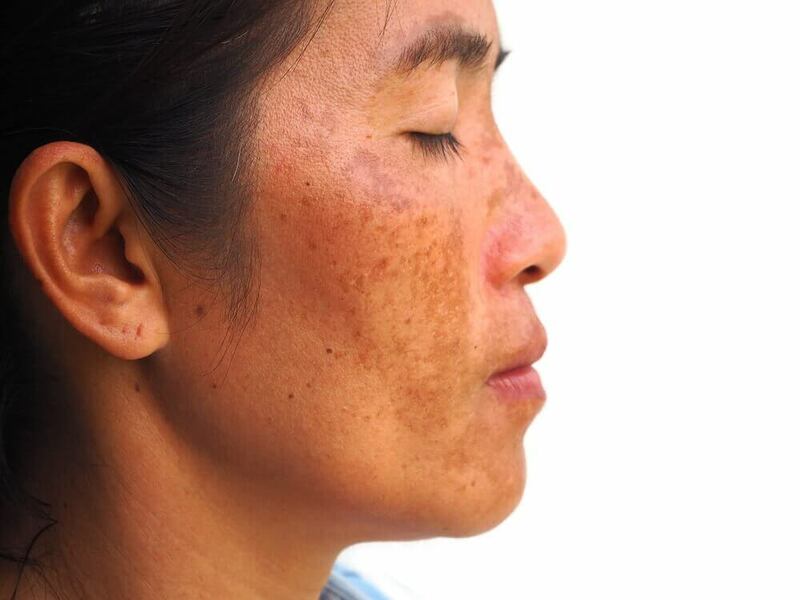 Dark spots are changes in pigmentation that can be caused due to various factors such as sun exposure, genetics, liver problems, pregnancy, antibiotics, and many more. They can appear as moles, freckles, or age spots. In this article, we offer you possible solutions that consist of natural remedies that may reduce dark spots. 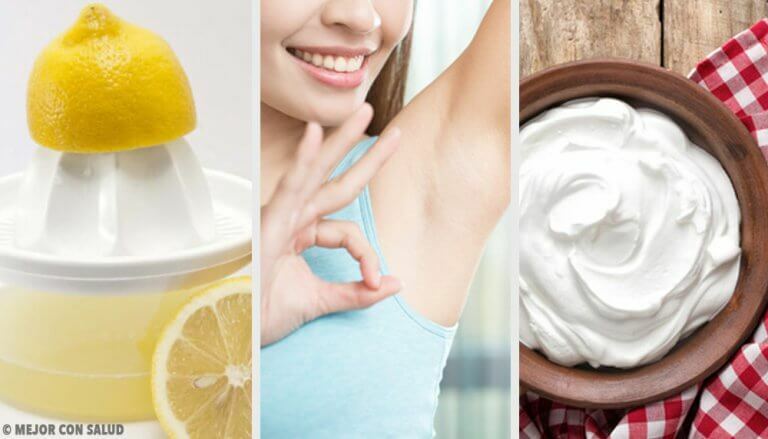 In this case, we’ll show you 5 effective, simple, and comfortable natural alternatives that may help you get rid of this pesky problem! First, squeeze out the lemon juice. Then, take a cotton ball and soak it in the juice. You can also use a lemon mask and scrub it on the affected areas. Do it for 5 minutes. 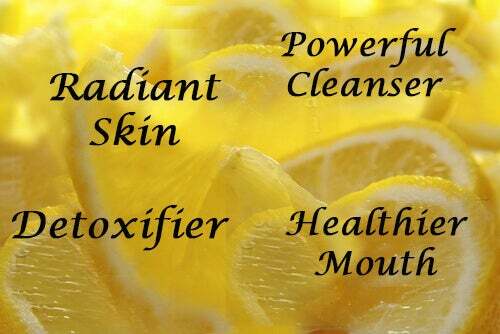 The citric acid in lemons may help exfoliate your skin and remove dead cells and allow your skin tones to match. Beware: Don’t apply lemon if you’ll be exposed to the sun. Apply the aloe vera gel to your dark spots. Scrub until your skin absorbs the gel and leave on. The aloe vera gel may help lighten up your dark spots. First, peal a piece of ripe papaya. Then, scrub the affected area with it. Leave on and then clean your face off with cold water. You can repeat this process 3 or 4 times a week. 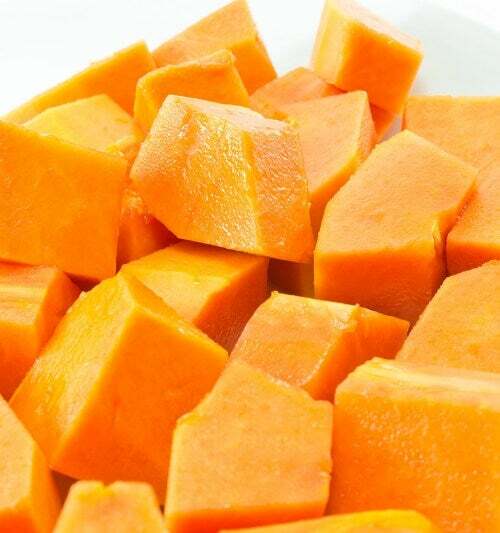 The papain in papayas may help reduce the number of dead skin cells and other remnants of dark spots. 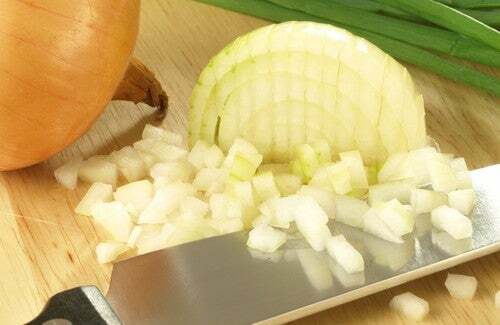 Take an onion and slice it. Rub the slice on your affected area for five minutes. You should repeat this process every day. This is a very effective method that may help reduce these pesky spots. 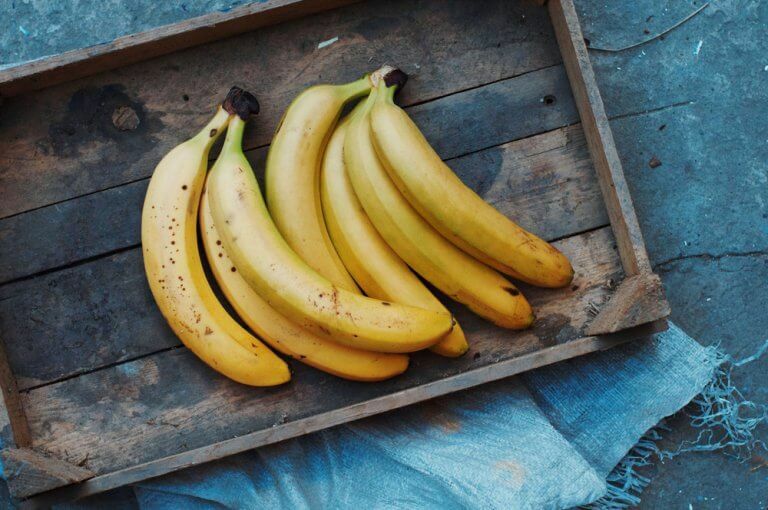 This is a simple and effective method with a banana (or plantain) and the juice of 1 or 2 lemons. 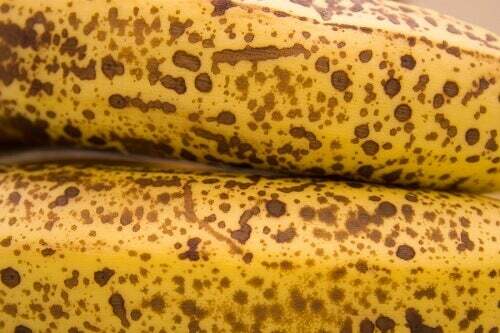 First, peel and cut the banana or plantain in pieces. Next, mix the purée with the lemon juice. Apply it to your dark spots daily. 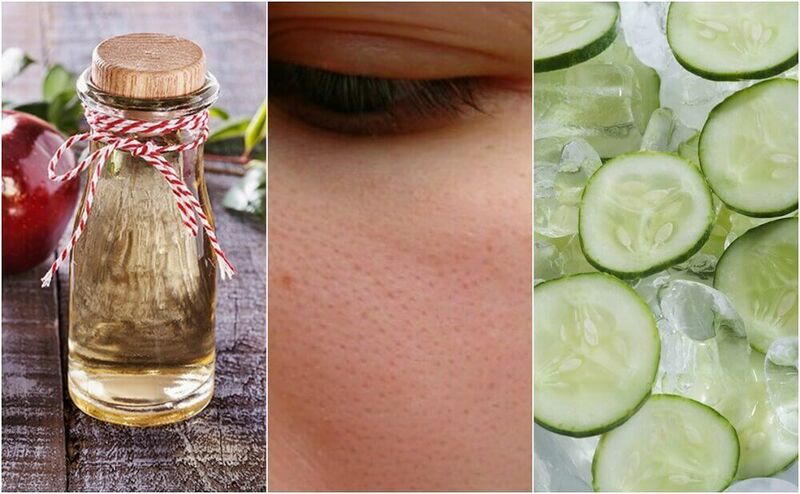 This homemade recipe may help match your skin’s tones. 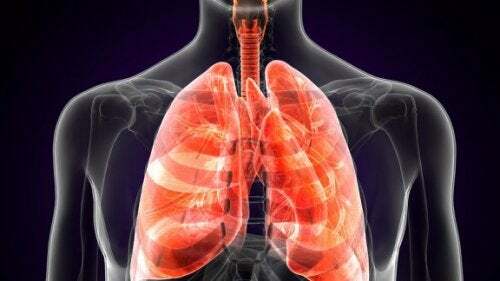 It’s important to remember that these natural remedies depend on your consistency. Also, you should be sure to use fresh products and avoid being frequently exposed to the sun. Do these procedures only at night (or in a dark place). Sun exposure can worsen the issue so, as we said before, besides making your skin very sensitive, what it’s doing is playing a “game” with the natural products to balance the tone variations in your skin. 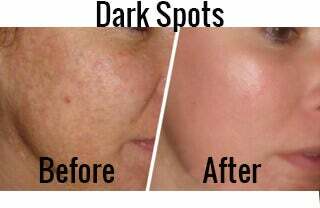 Be very careful and your dark spots may definitely lighten up!